The students have been writing poetry about the moon and themselves. Each child has a metaphor and a simile about the moon on display. Children have also been working on a “The moon is…” poem, which uses personification. 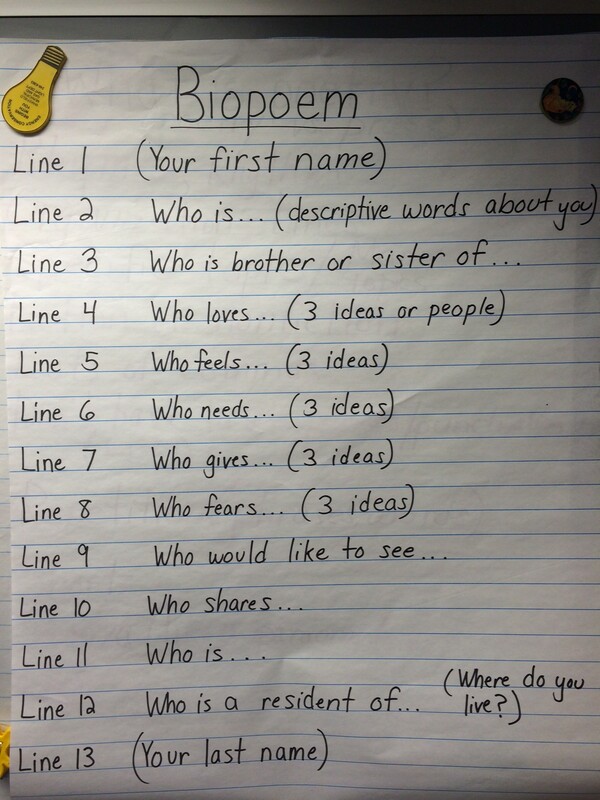 In addition, children are in the process of drafting, rewriting, and typing the “Biopoem”, a poem about themselves. Students should have these poems displayed on their lockers within the next week. Stop by to see what the boys and girls have been writing!